Reports of rodents in the West Wing, frigid temperatures at the Department of Veterans Affairs and a bathroom mishap by a Cabinet secretary have prompted repair requests in Washington, D.C. federal buildings in the past two years. The News4 I-Team obtained internal emails and logs of repair needs and maintenance orders at the White House, U.S. Department of Veterans Affairs headquarters and Environmental Protection Agency headquarters. The logs received under the Freedom of Information Act show some of the problems and mishaps inside the aging federal buildings where tens of thousands of federal employees work. They also show the enormity of tasks assigned to federal work crews overseen by the U.S. General Services Administration (GSA), which manages federal buildings. Emails shared between GSA workers and administrators assigned to the White House detail ongoing efforts to combat rodents and mice from spreading inside the West Wing. The emails show work orders for roach removal in ground level room 74. While trying to determine the scope of the problem, one agency employee wrote to another, "In past the West Wing has had a sewer smell" (sic). A GSA spokeswoman defended the agency's work at the VA and EPA headquarters. "GSA manages nearly 100 million rentable square feet in the National Capital Region. As with any property manager, each of these buildings have day-to-day needs that require addressing. These reports appear to be individual instances of building maintenance issues," the spokeswoman said. A 2017 report by the News4 I-Team revealed prior pest infestations in the West Wing. 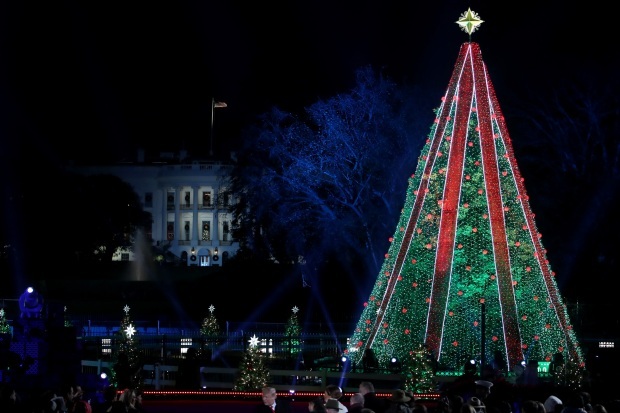 The I-Team report also showed dozens of White House employee requests for new furniture and items after the inauguration of President Donald Trump, including a new Oval Office bathroom toilet seat and DirecTV equipment for Vice President Mike Pence. New work orders logged by the GSA for the Department of Veterans Affairs headquarters show more than 3,300 projects in 2017. The aging VA office complex on Vermont Avenue, blocks from the White House, is cold in the fall and winter, the logs say. Some of the work orders cite "extremely cold" temperatures on the first floor and basement levels. The work orders also show worker complaints about temperatures, power outages and water leaks at the VA’s in-house Starbucks location. In a separate order, work crews were called to help retrieve a lapel pin dropped into the drain of a private bathroom by the VA secretary. 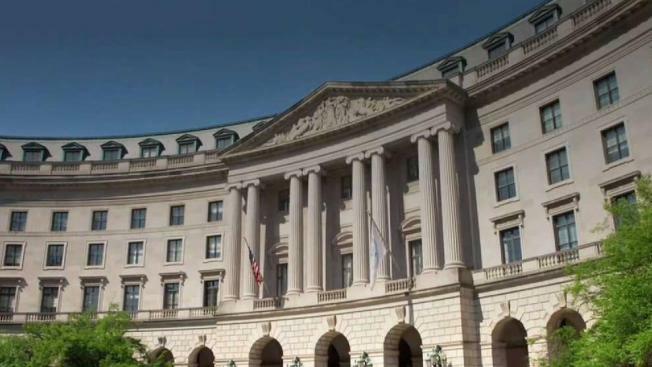 Work orders submitted by employees and administrators at the Environmental Protection Agency’s headquarters show crews were called to check reports of mold in air conditioning units and to repair restroom doors and toilet seats. In one order, workers were warned that pushpins were being used to hold up baseboards. The EPA complex has east and west buildings, where thousands of people work. The work orders highlight the size of the GSA's portfolio of responsibilities. "It’s an enormous job. GSA is assigned to manage that job," said former GSA Inspector General Brian Miller, whose office formally monitored the agency’s performance. "GSA hires contractors and subcontractors for the [maintenance] work. Then the agency must watch over the contractors." Miller and another former GSA official said White House work orders are tricky to handle because the complex is a historic site. Even the paint and the wallpaper in the White House must be handled with special care. Due to the high volume of maintenance requests placed in the White House, the GSA has staff members on site next door at the Eisenhower Executive Office Building. "They are old buildings," Miller said. "Any of us who have old houses know old houses need a lot of work."